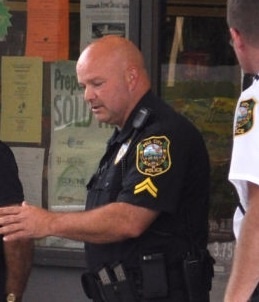 Lieutenant Richard Woods suffered a fatal heart attack while assisting other rescue personnel extricate several teenagers from a vehicle following a serious accident on Cogswell Avenue, at 5th Street, at approximately 4:30 pm. 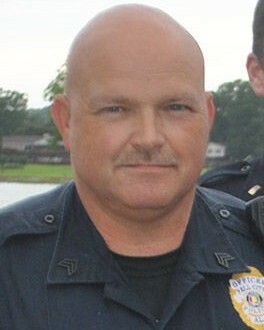 Paramedics immediately began to render aid to Lieutenant Woods. He was transported to a local hospital where he passed away a short time later. 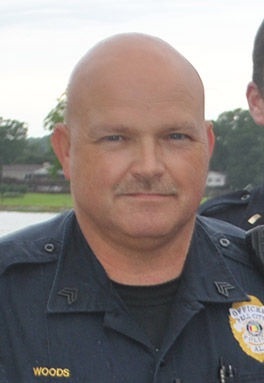 Lieutenant Woods had served with the Pell City Police Department for 20 years and was the commander of the Special Operations Division. He is survived by his wife.